Praise Music is your online source of what's up and what's new in the Philippine Christian music scene. Praise & Worship. Feel the presence of God in worship. CCM. Enjoy the music of your favorite artists today. Kids. Bring your kids closer to Jesus through music. OPM. Soulful music, proudly from the Philippines. Resources. More music your way. Praise Clubs. Come and join one of the Praise Clubs today! House of Praise Locations. Visit any H.O.P. outlet near you. 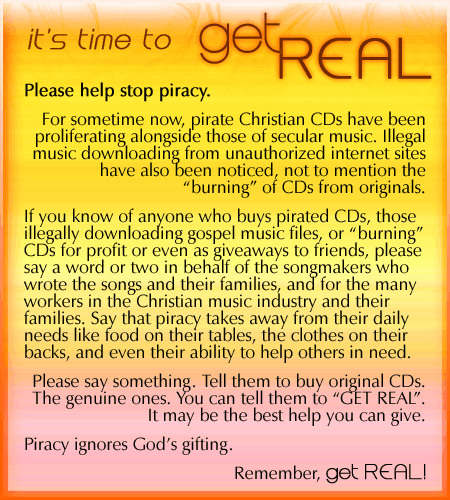 Praise Music Publishing & CopyCare Phils. Our policy on music copyright. Visit our Forums and discuss just about anything under the sun! Switchfoot - The Best Yet Deluxe Ed. 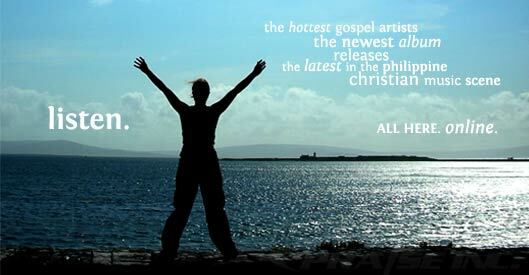 Your source for Christian Music in the Philippines.